Welcome back to Thursday's Feature! 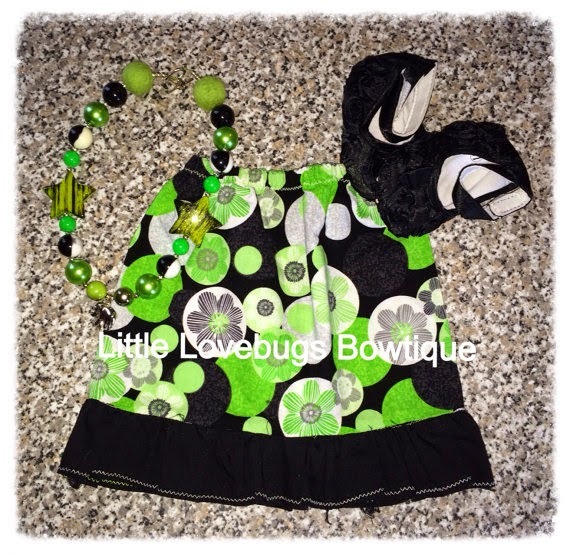 Today's feature shop is Little Lovebugs Boutique. I am a stay at home mom to 4 beautiful little Lovebugs. They range from 8 to 1! 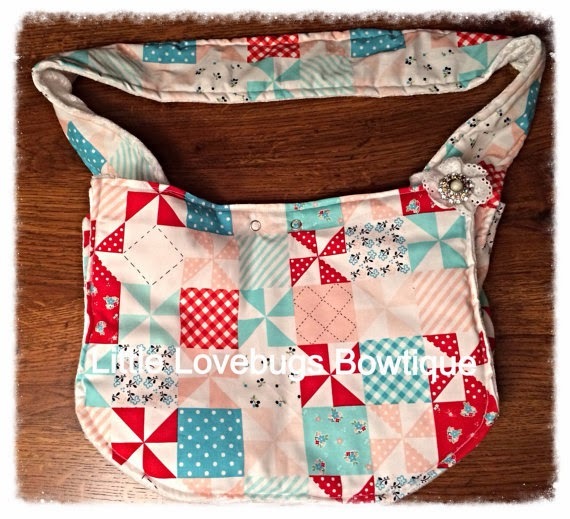 My oldest daughter was my inspiration to start creating bows and 3 years ago I opened up a shop on facebook. 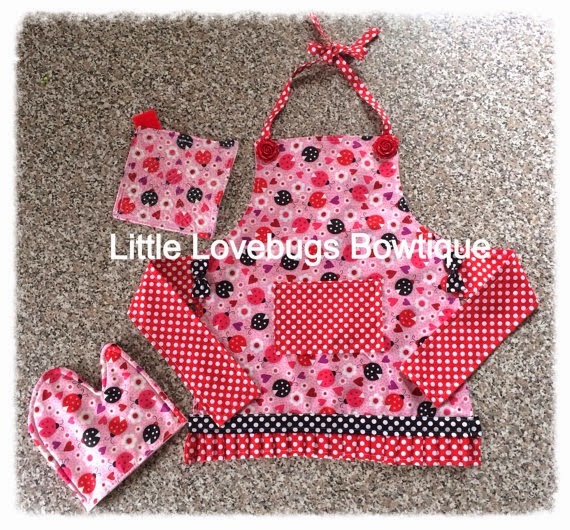 Since then my little shop has gone beyond just bows and now launches new items 3 times a week!! A part of me goes into each creation so picking a favorite is hard!! It changes all the time. Please stop by her shop and let her know you found her here! Happy shopping and see you next week where we will get to know another great store owner! Oh and Kristin has set up a special coupon just for you! what cute little items. 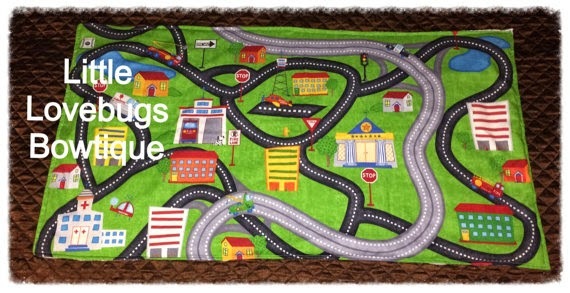 and you're right, it is hard to find cute handmade boy toys.